Growing up as a deaf child, Emma often felt rejection. She used to sit on the playground swing alone, not playing with anyone. It was a time she remembers of heartache. She longed to be invited—accepted. 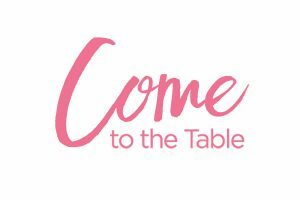 Emma reflects on the passage of Luke where Jesus tells a parable of a man who throws a great banquet and invites people from all walks of life near and far to feast at his table with Him. She relates the scripture to her own life and how Jesus invited her to sit with Him, and how all she needed to do was accept His offer. Emma’s story encourages you to be the one who invites others to the table—to say yes to His call.